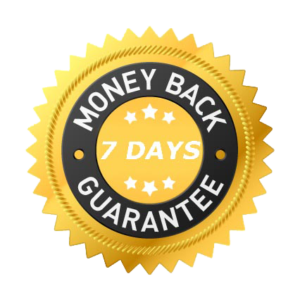 We provide 100% money back guarantee for your purchase if it doesn’t work for you then you may ask for the refund within 7 days from your date of purchase. Email us at [email protected] and provide us the issue with the app and we would try our best to fix it for you within 3 days, if we are not able to fix then you would get your 100% money back. After that we will process your refund within 3 business days and let you know by email. Please note that depending on your credit card company/Google Processing/3rd Party Gateways, it may take an additional 2-10 business days after your credit is applied for it to your account. 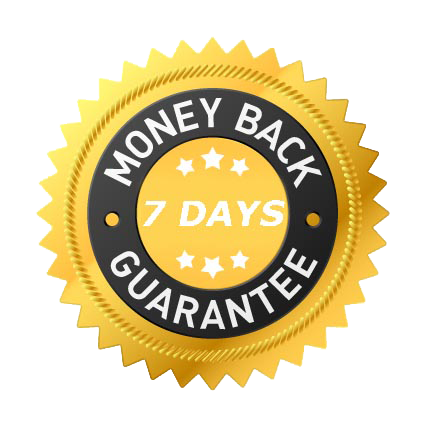 Please note you may ask for the refund within 7 days from your date of purchase after 7 days passed refund will not be issued in any circumstances. REFUND Will not be issued if you asking for the refund second time for the same app under any circumstances, take your 7 days to test the app properly.